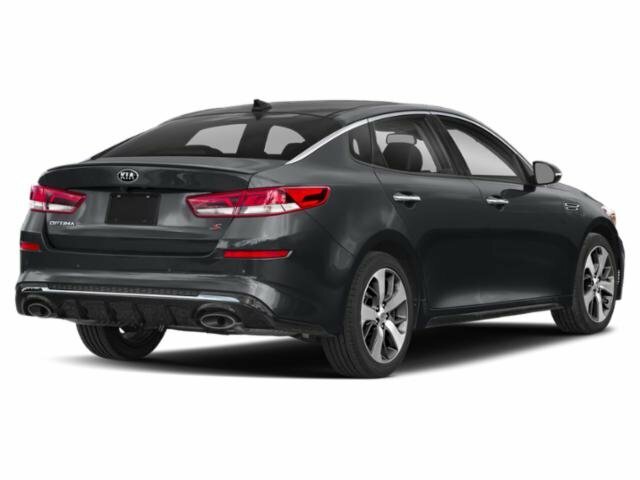 Price includes: $1,000 – MY18 Stinger AWD Bonus Cash – Exp. 4/30/2019. Buyer must qualify for all incentives. Contact dealer to verify final pricing. Welcome to Peak Kia North. Our team strives to make your next vehicle purchase hassle free. All New 2019 Kia’s come with Peak Kia’s Lifetime limited Warranty. This Kia Stinger has a 3.3 liter V6 Cylinder Engine high output engine. The high efficiency automatic transmission shifts smoothly and allows you to relax while driving. 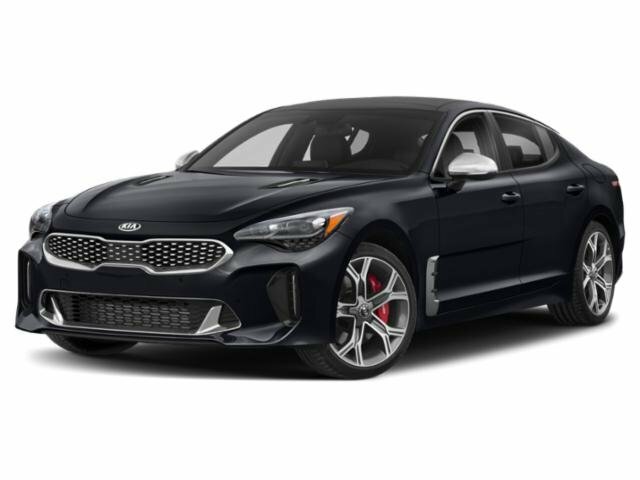 Enjoy the incredible handling with the rear wheel drive on this Kia Stinger. Enjoy the tried and true gasoline engine in it. The Stinger demands attention with a bold yet refined yellow finish. Anti-lock brakes will help you stop in an emergency. The vehicle has an aux input for mp3 players. See what’s behind you with the back up camera on this mid-size car. This unit features a hands-free Bluetooth phone system. Help alleviate lower back pain with the driver seat lumbar support in this Kia Stinger. The rear parking assist technology on the Stinger will put you at ease when reversing. The system alerts you as you get closer to an obstruction. This vehicle looks aggressive with a streamlined rear spoiler. This unit has an adjustable telescoping wheel that allows you to achieve a perfect fit for your driving comfort. This mid-size car is equipped with the latest generation of XM/Sirius Radio. Peak Kia North would like to thank you for giving us the opportunity to earn your business today. Now that you found a vehicle you like, let’s schedule a time for you to take a pressure free test drive. – **Vehicle Options listed are when the unit was originally built. Please confirm the accuracy of the included equipment by calling the dealer prior to purchase.